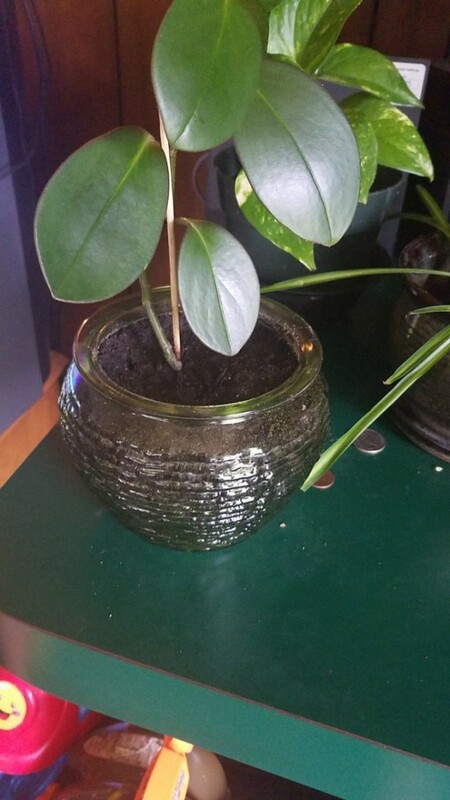 I have a dark green waxy plant. My mother gave it to me and it's so unique. It hasn't done anything in months. Please help me. Haha. I don't want to kill it. 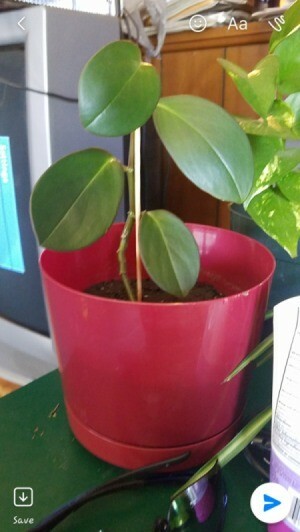 It looks to be a type of philodendron. Keep it evenly watered and give it light. I believe it is in the Peperomia family but there are several that look very similar. Probably Catherine could tell exactly which one this is. It may be a Peperomia obtusifolia but then by just looking at pictures it is difficult to tell. There is the Pixie and the Cupid that look very similar also. I feel sure the care is the same so check out this site and see if you can keep it living. I know they are similar to philodendron and like indirect light and no over watering. Philodendron and Peperomia look a lot alike and both have have versions of green and variegated leaves. 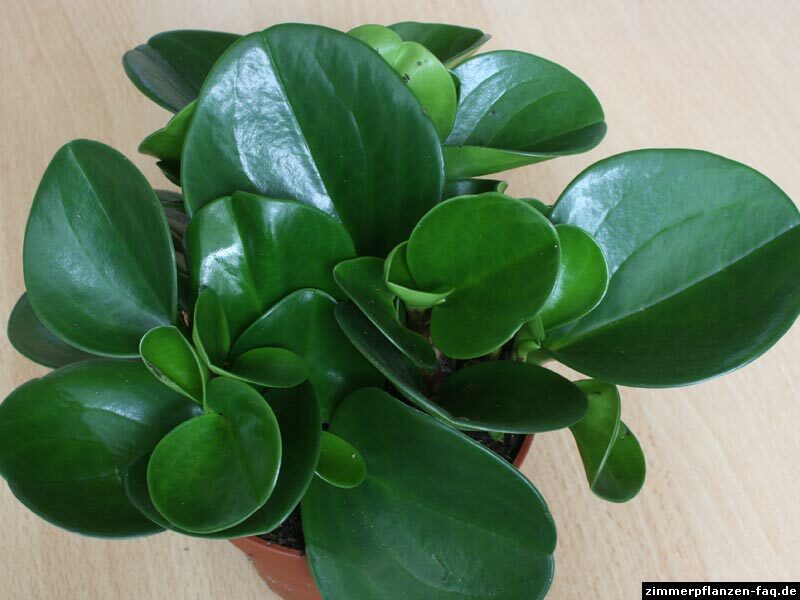 The peperomia obtusifolia (I used to call them baby rubber trees) are a hardy sort and very low maintenance. It's in a huge pot so as cybergrannie said, be careful about over watering. The bigger pot may result in accidental water logging. They bring a nice fresh feel to any room! I will replant into a smaller planter and my mom said to pur rocks on the bottom of the planter? Would that be safe? Absolutely...I always use rocks in the bottom of my plants...esp. those on my porch, but even for the inside ones. It is good for soil aeration. If there are holes in the bottom of the container, try not to block them. Either way, what the rocks do is they allow the water to flow all around the roots and if there are holes in the planter, they slow it down from getting to the hole and the little saucer the pot sits in. If there are not holes, then the rocks have a second job which is to create a little dam at the bottom to hold the water....which can be good if you don't flood it (over water). Okay thank you so much..i have a glass planter and it has no holes so I put rocks in bottom. It looks great!!! Here's to lots of healthy growth and room freshing karma!! Hold on to the bigger container!!! In a year or so you may need it when the plant takes off growing! ENJOY!! !